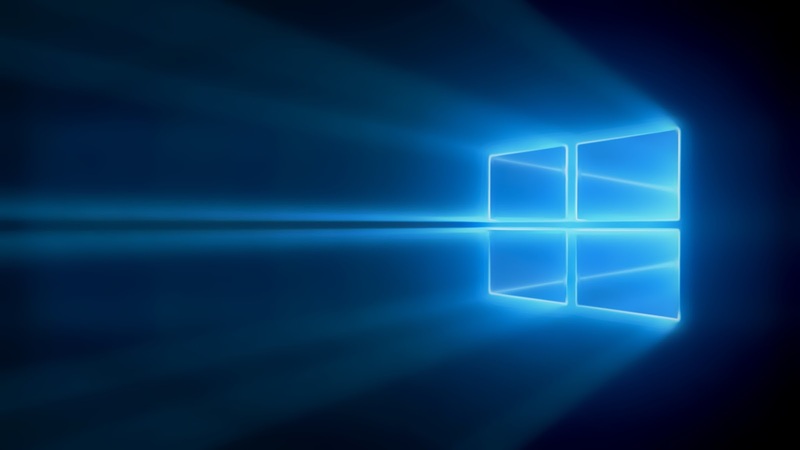 On January 21st, the next chapter event at Redmond, Microsoft may show off its new web browser codenamed "Spartan". Mary Jo Foley of zdnet in a report said " Microsoft is planning to roll out a new browser when it debuts Windows 10, according to sources. But IE isn't going completely away." Adding more, she cited " It turns out that what's actually happening is Microsoft is building a new browser, codenamed Spartan, which is not IE 12 -- at least according to a couple of sources of mine." 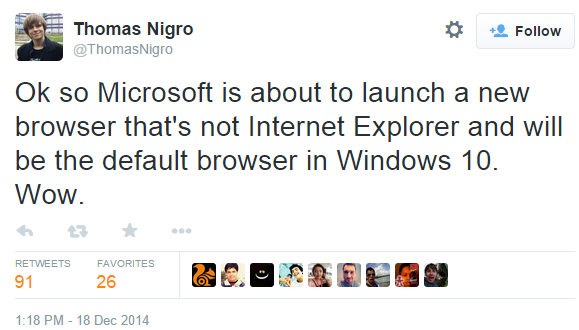 Well, Thomas Nigro -- a Microsoft Student Partner lead and developer of the modern VLC, mentioned in one his tweets, earlier this month, that Microsoft is working on a new browser and will be the default browser for Windows 10. Spartan will not replace IE-12, but it will be there alongside.